Beaminster Broadwindsor lies two miles left of Beaminster. Arrive in Broadwindsor from Beaminster (B3163), Bridport (B3162) or Drimpton (B3162) and enter the Square where the White Lion pub is. 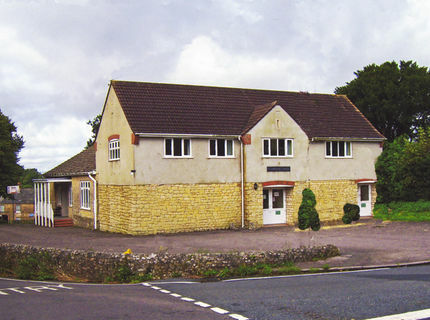 Keeping the White Lion on your right, the village hall is on the one-way system. Proceed up the hill for 100yds to the junction. Comrades hall is the first turning on the left.